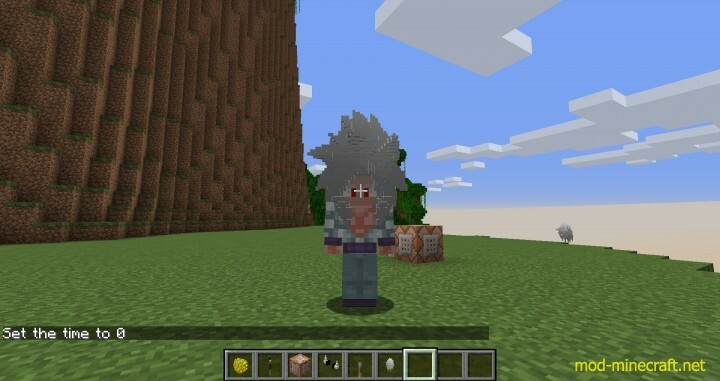 Server uses Resource Pack and Plugins only! ??? 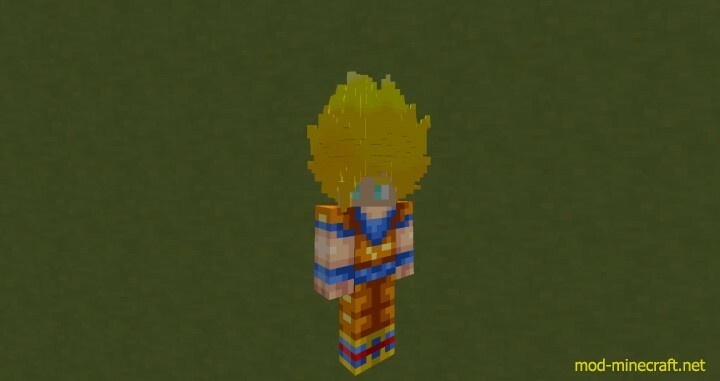 This is the Dragonball Super Server made by JamieThe1egend, Kuraimizu and Kristina101. 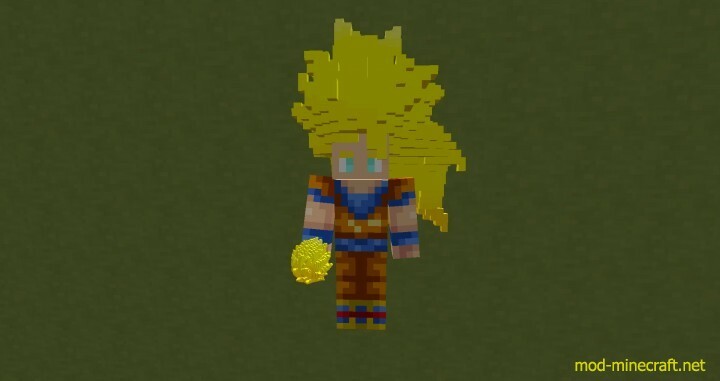 This is a dragonball server that uses a unique resource pack as well as plugins to create a dragonball universe. 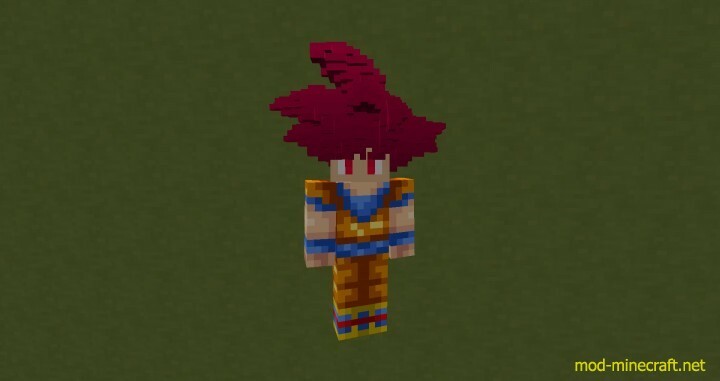 We have multiple hairstyles for each race. 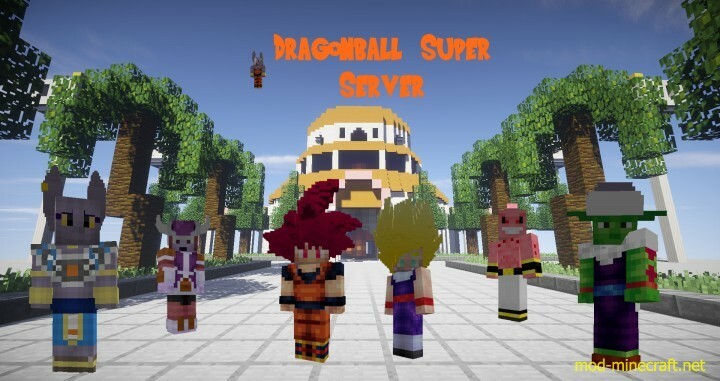 The server does not use any mods nor does it require you install any. 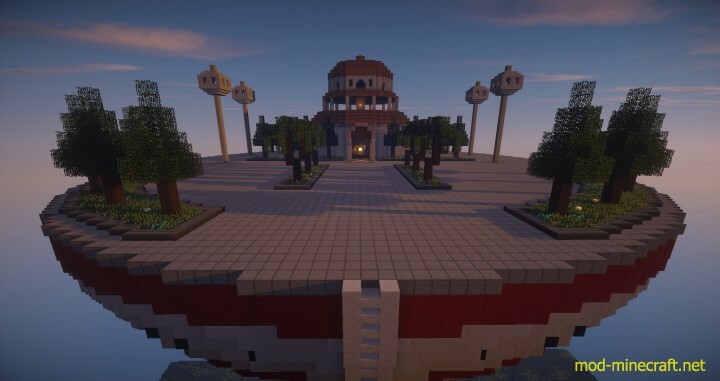 The server uses a mixture of plugins and a unique resource pack made and created solely for the use on this server. The server is not complete, there might be small insignificant glitches, if you find one report it to member of staff. The server might lack content, but it is being worked on so hold tight. 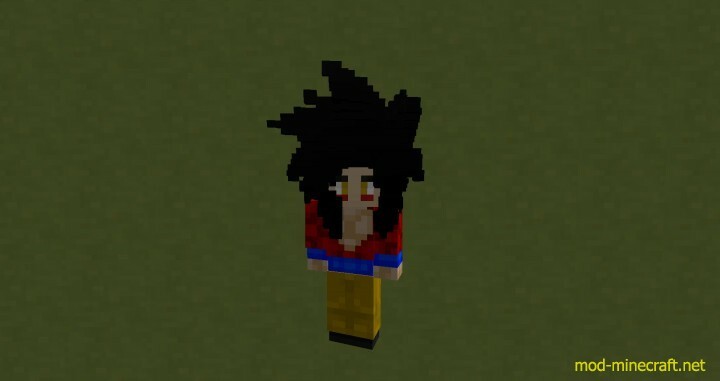 The server is playable, there is plenty of functionality and atleast a few things to keep you entertained.